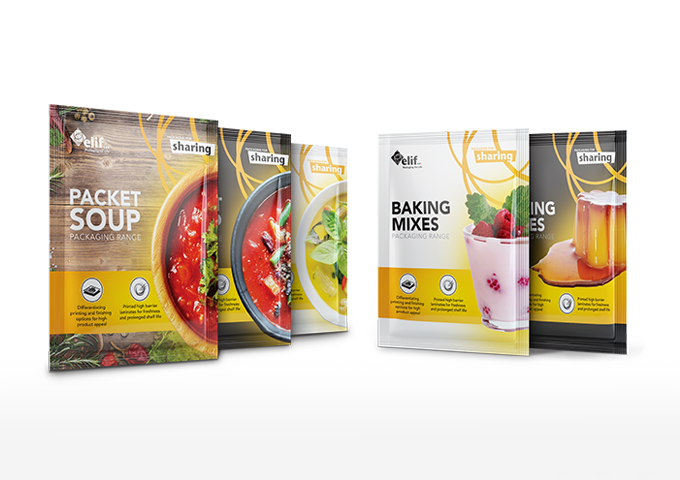 Food and beverage market represent the largest consumption group for packaging materials and machinery. 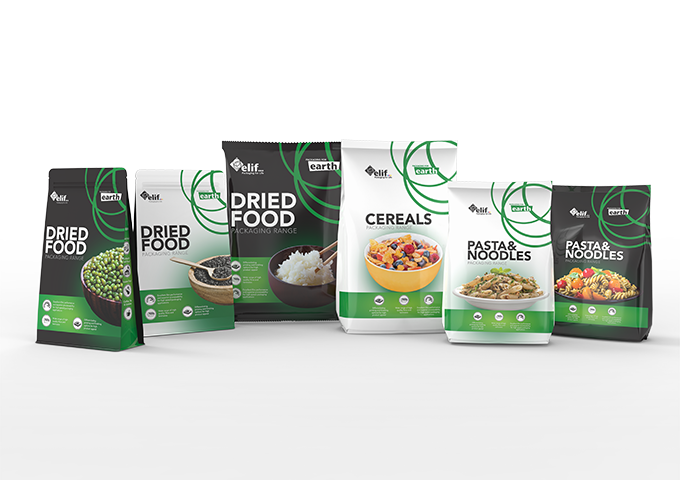 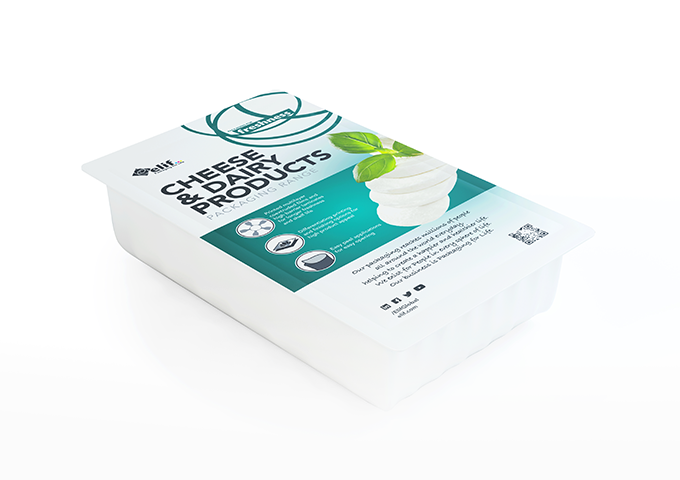 Packaging materials play a critical role in meeting consumers trends like convenience, freshness and protection as well as food safety requirements and environmental goals. 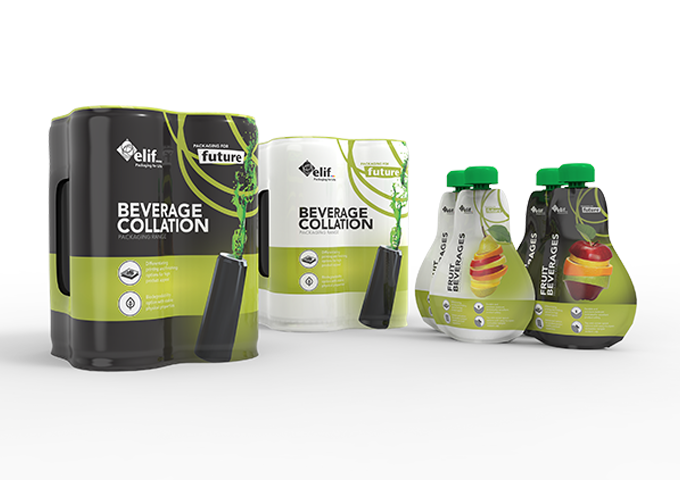 Both consumers and producers want packaging of food and drinks to keep the product fresh and safe and be appealing and customized. 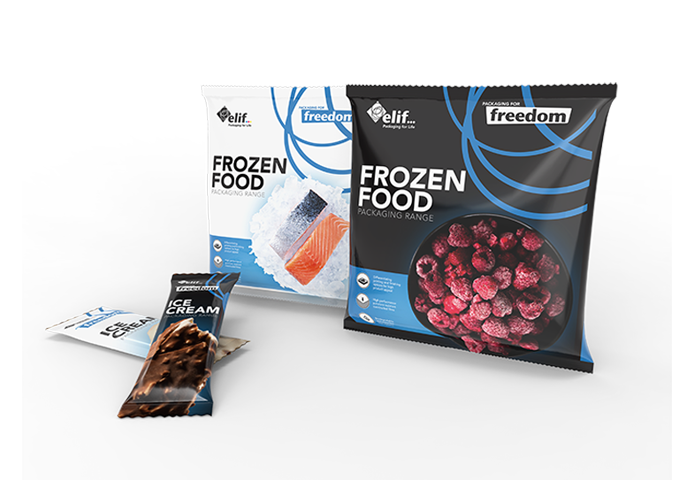 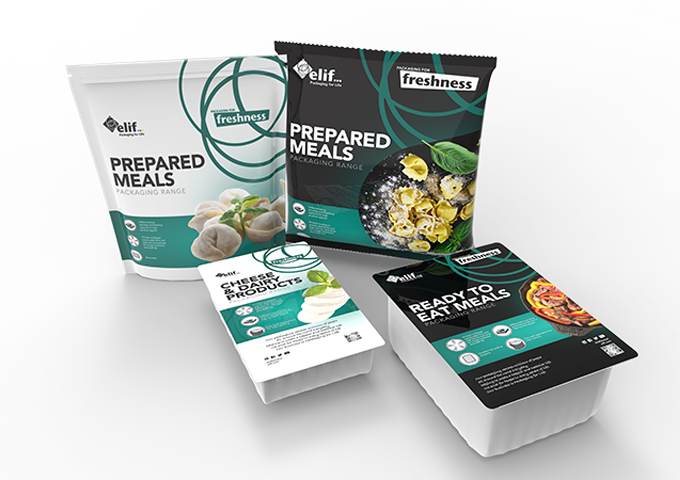 Elif’s packaging solutions offers freshness and extended shelf life helping to reduce spoilage and waste. 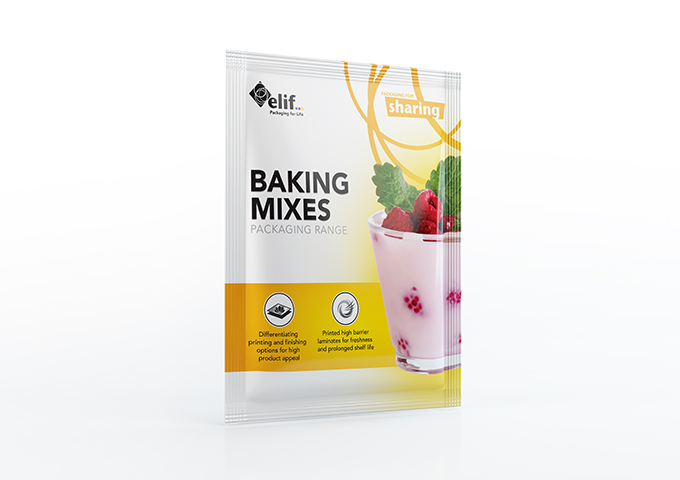 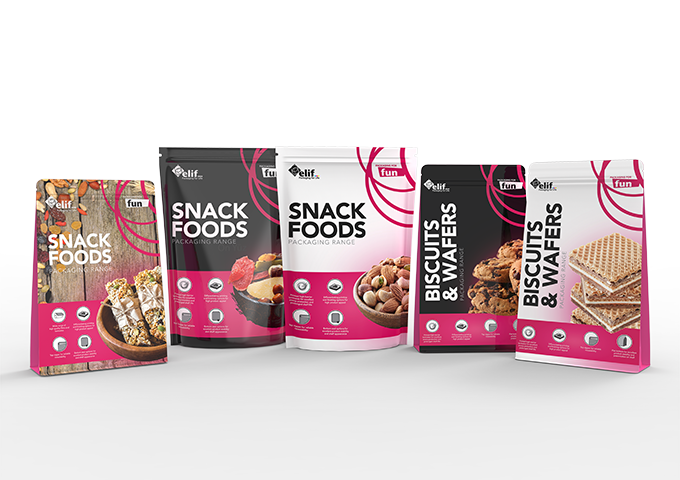 Recyclable and lightweight packaging films and pre-made bag solutions of Elif also reduce the environmental footprint. 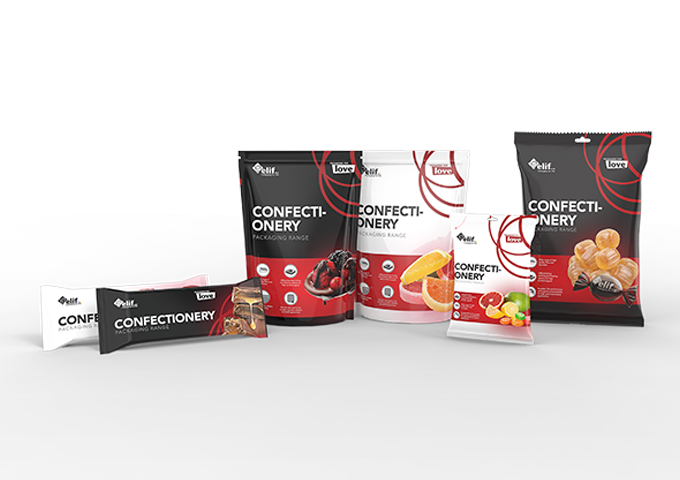 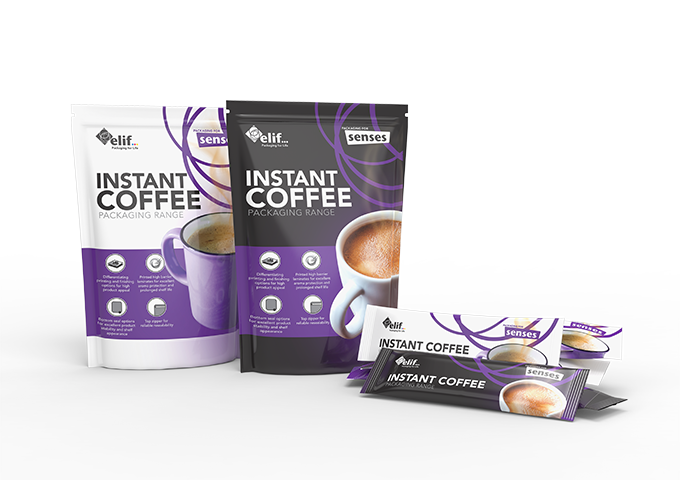 Flexible packaging solutions like stand-up pouch or flat bottom bag can even reduce shipping weight, which may save fuel and increase effect of packaging on business results.